My first, but not last visit to Paris. 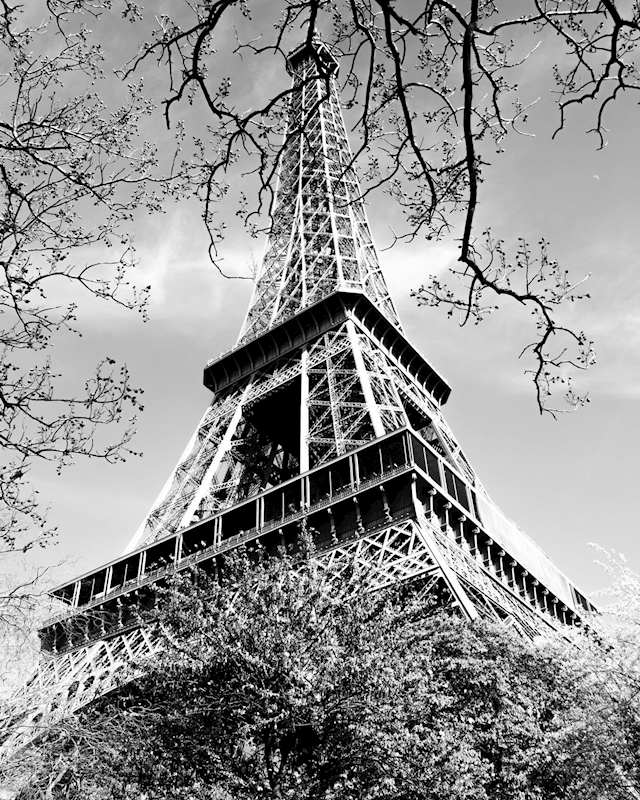 The Eiffel Tower that extends up to the sky between some tree branches. What a building work!